To me, these are the words that define the University of Bradford: Giving invention light; Building an inclusive, Just and secure society; Knowledge for a changing world; Scanning the possibilities; Creating a global culture of peace and understanding; Making knowledge work; and Confronting inequality, celebrating diversity. 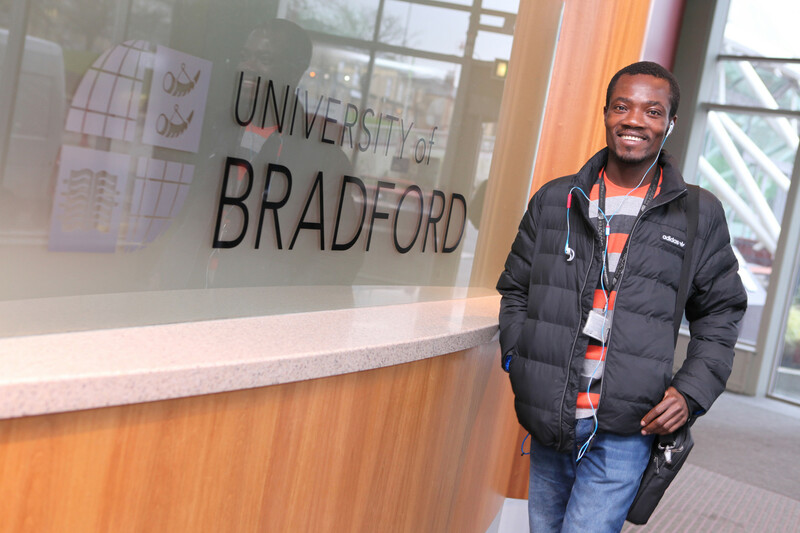 ‘’Studying at the University of Bradford was a positive life-changing experience. 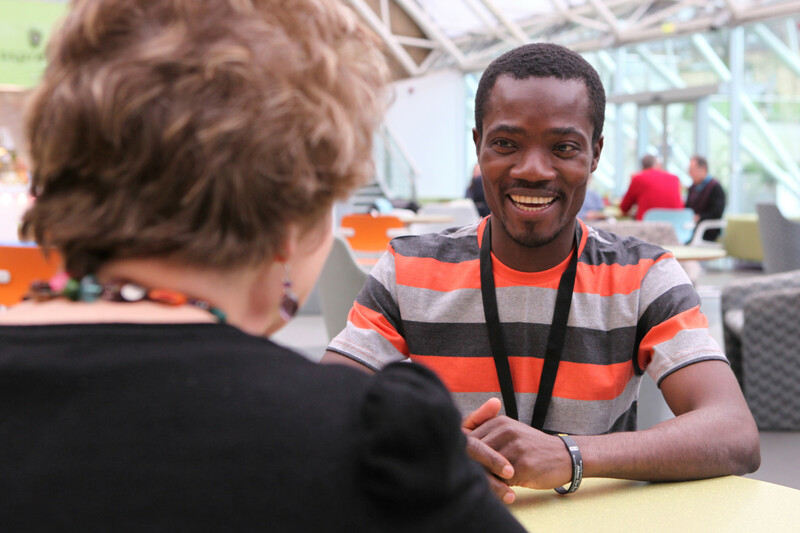 The University of Bradford is truly an institution where world leaders are made and trained to change the world. I felt like a part of a larger university family, given the diverse nature of the student composition in terms of nationalities. 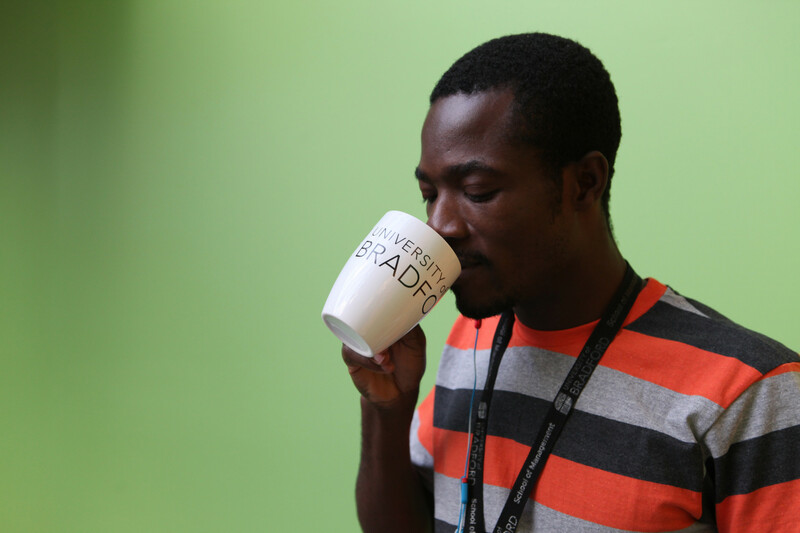 I had the experience of working as a Student Ambassador (Airport Meet & Greet), part of the international student calling campaign team, and enjoyed speaking to other students about the incredible nature of the University’s student support, rich course structure and the low cost of living in the City of Bradford. get in touch≠ be in touch≠ and stay in touch!! !